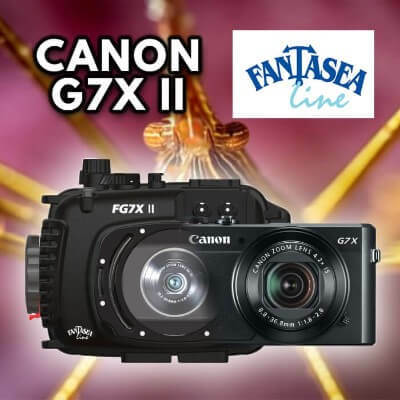 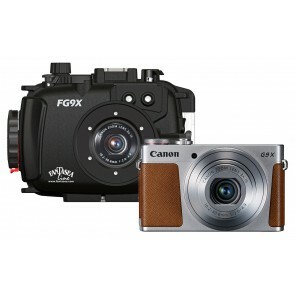 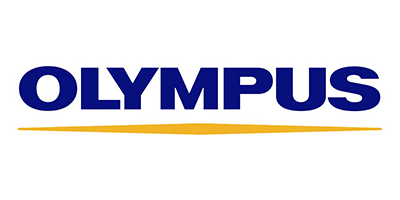 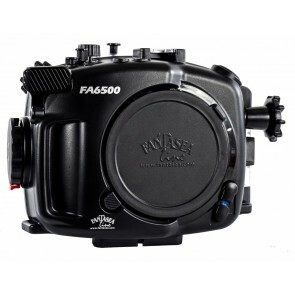 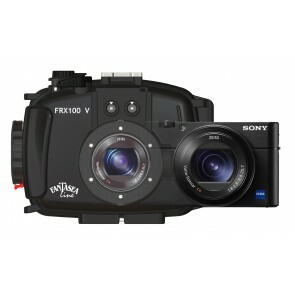 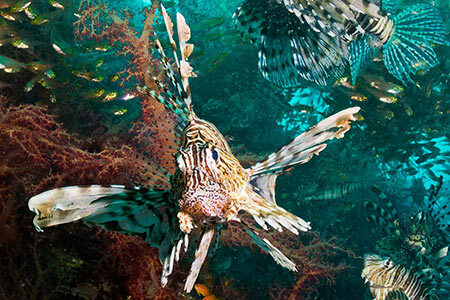 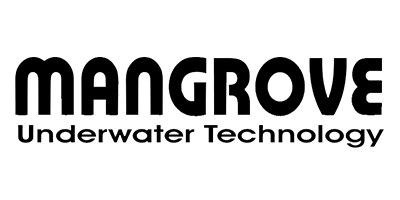 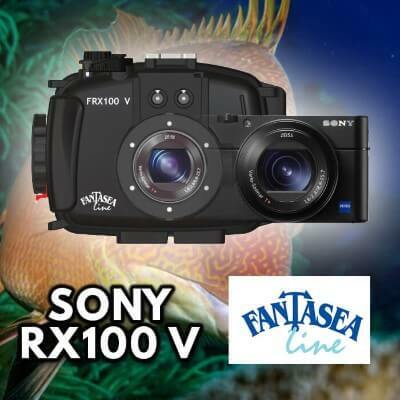 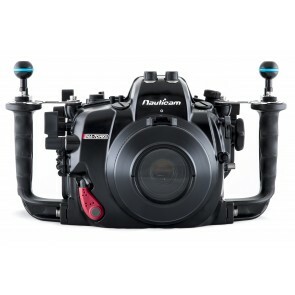 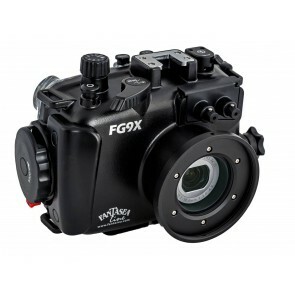 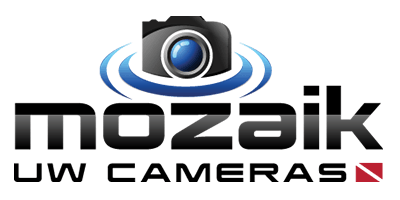 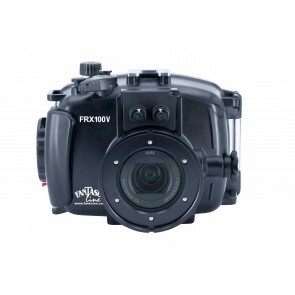 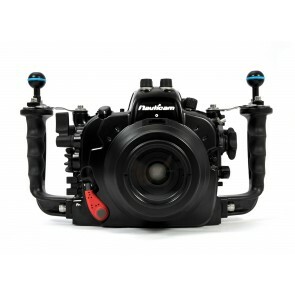 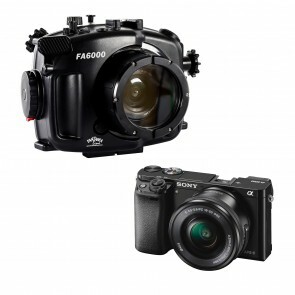 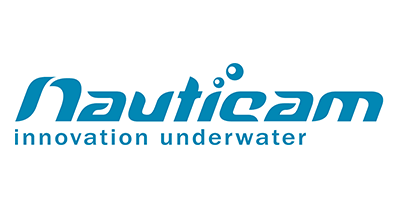 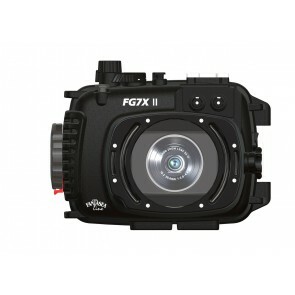 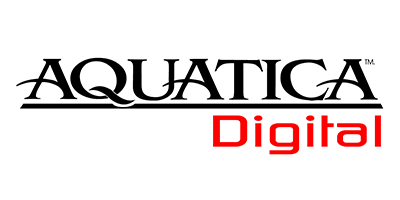 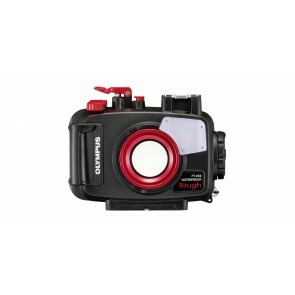 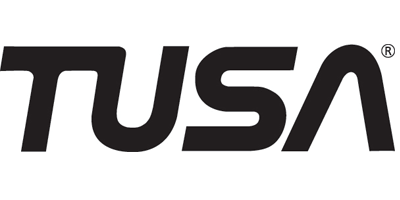 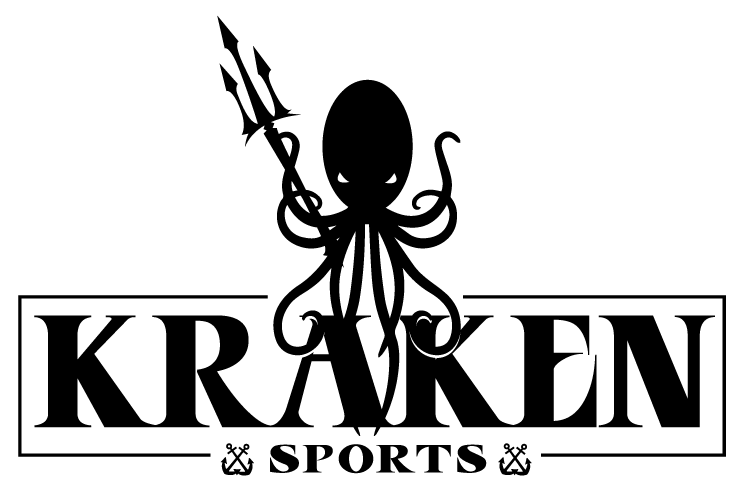 Underwater Camera Housings for Nikon/Canon/Olympus including DSLR and compacts. 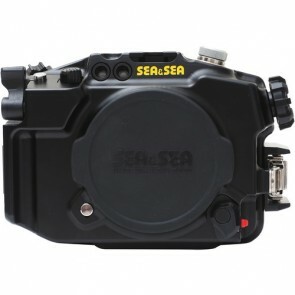 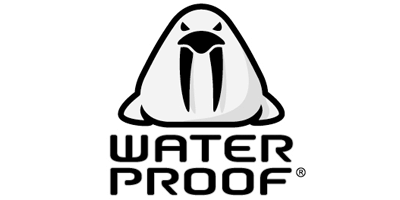 An underwater housing is essentially a camera case for your popular topside camera but one that allows full control of the camera when diving, is waterproof and pressure proof and in many cases as ergonomic as using your camera without it. 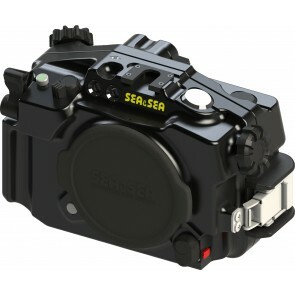 Housings are mostly made out of 2 materials: Aluminum and Polycarbonate, the latter being less expensive and thus more popular. 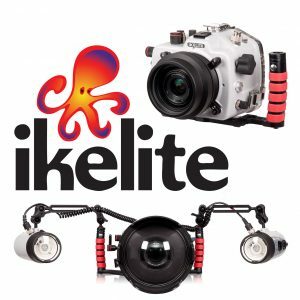 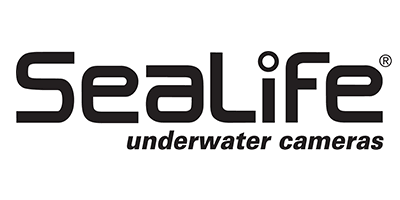 ...Ikelite has recently released a new generation of Action housings for 5 models of popular compact cameras for underwater photography. 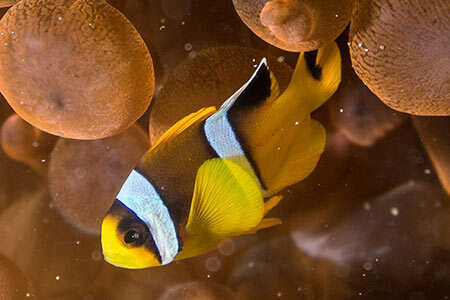 Among those r ... Read More! 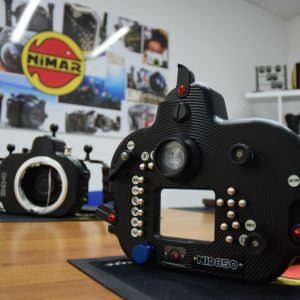 ...As you can imagine, making underwater housings for cameras is hard! 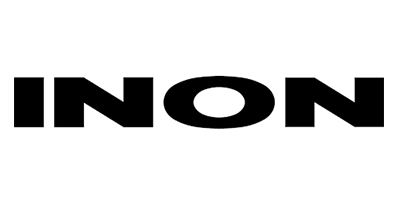 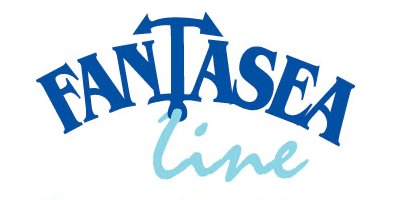 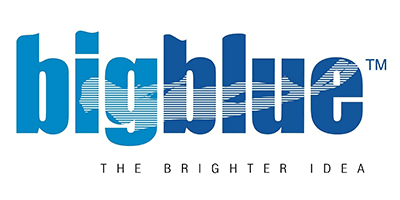 Thankfully, there are quite a few dedicated companies out there which are doing ... Read More! 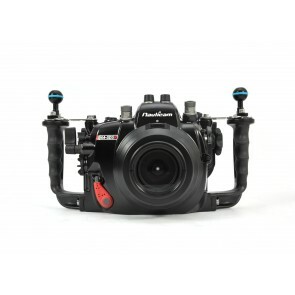 ...Ikelite housings for your dSLR camera. 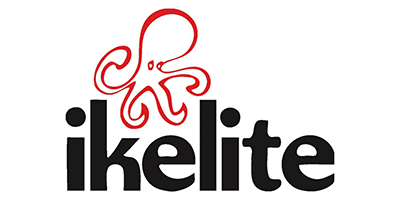 I will admit I’m a bit biased as Ikelite was the first brand of housing I used for dSLR photography an ... Read More! 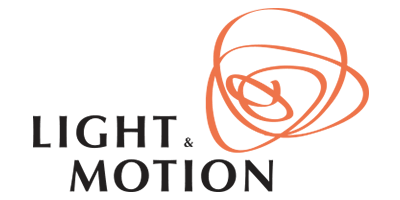 ...Exciting news from Italy! 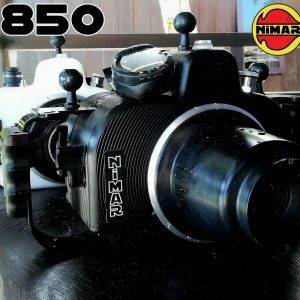 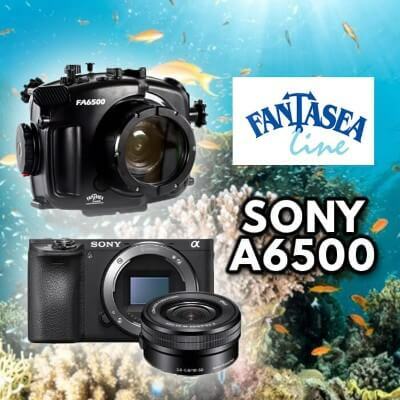 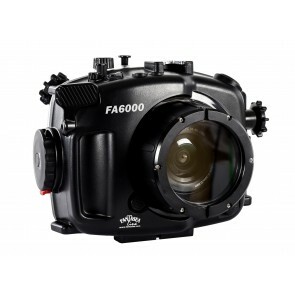 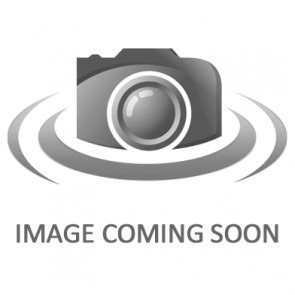 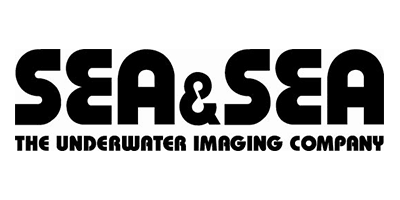 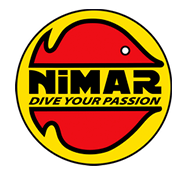 Nimar, who’s affordable polycarbonate underwater DSLR housings and surf housings have become increasingly popular i ... Read More! 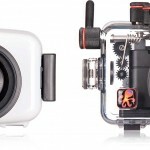 What are the differences between a Polycarbonate housing and an Aluminum one ?